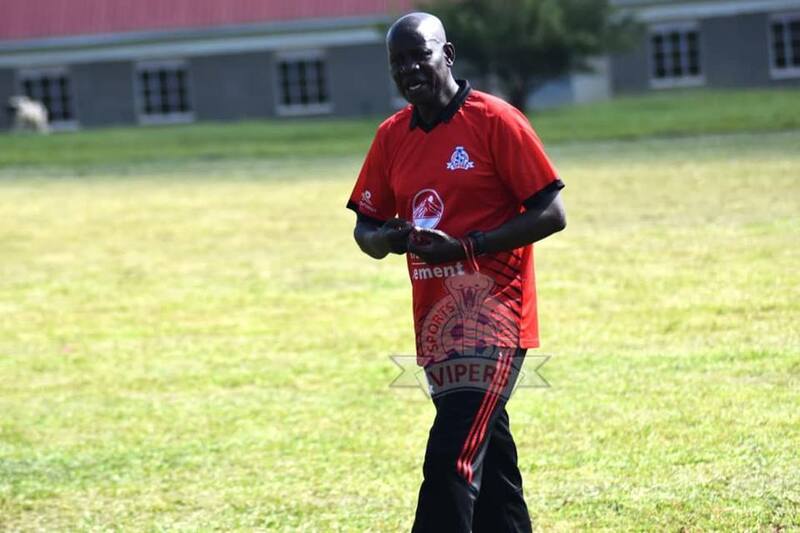 MWERERE – Vipers SC new head coach Nam Ouma will face his first real test as the Venoms take on Bright Stars at the Champions Stadium on Saturday afternoon. The Kenyan who replaced Javier Martinez at the helm last week oversaw a buildup game against ESCON that his side won comfortably but against Bright Stars, his scale will be switched on. At the time Ouma starts his work, Vipers are second on the log and have not lost a league game since the start of the season. Coming off the back of a 0-0 home draw against Tooro United, everyone associated with the Kitende based side will be eager to get all three points, knowing that KCCA who are currently 8 points clear at the top, may pull away soon. Vipers’ Captain Taddeo Lwanga and goalkeeper Bashir Ssekagya remain unavailable due to injuries. Okello, Abraham Ndugwa together with Rahmat Ssenfuka face late fitness tests to determine their availability. However, alterations to the starting XI that drew with Tooro United are expected. For Bright Stars who will be without left-back Dan Bilikwalira who is on loan from Vipers, have been in wanting form of late. The Matugga based side have not won in any of their last four League games (D1 L3) and have consequently dropped into 8th on the log. This will be the 11th fixture between the two sides since Bright Stars gained promotion in 2014. In the previous 10, Vipers have not lost any to Bright Stars, winning 4 and drawing the other six. 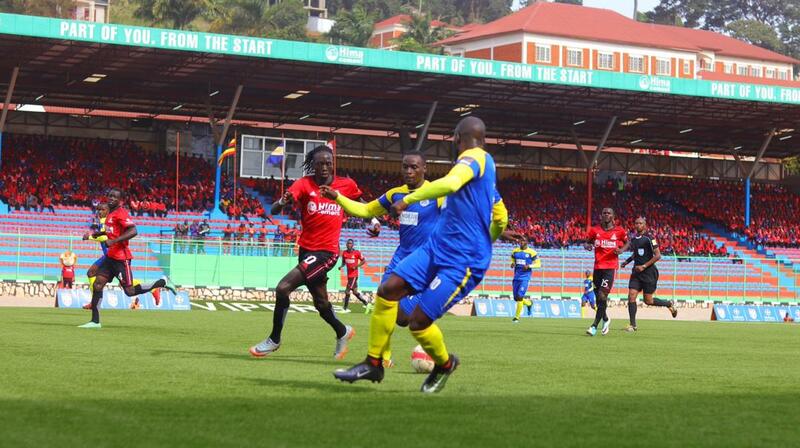 Last season, the Venoms took four points off Bright Stars despite the reverse fixture ending goalless. Bright Stars head into the game having won only one of their last six League games (D2 L3). At home, they are winless in their last three (D2 L1). For Vipers they have won three of their last four League games (D1 L0). Away from home, the Venoms have won three and drawn as many in their last six fixtures on the road.